For whatever reason, There will always come the time when you want to convert your music to another audio format: to play your favorite music on the new device you purchased or to convert your music library to a lossy format for easier storing on your portable devices. 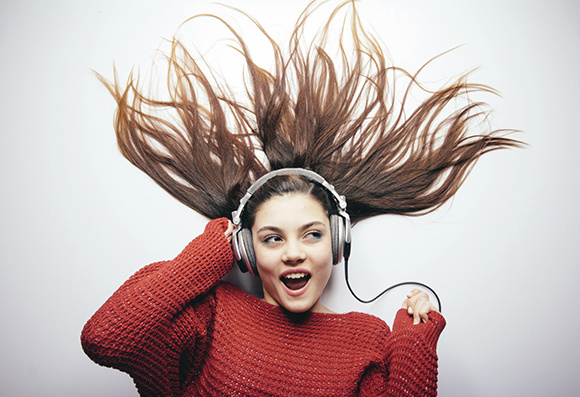 Undoubtedly, MP3 is the most popular audio format among the most available audio formats and in some cases, you might need to convert your music file into a compatible one on your Mac, then go to get the best music converter software for Mac first. You can find a variety of options on the market but we would like to make you clear at the beginning: The ordinary music converters are on a par with each other and it’s difficult to find the most favored one. Because you need to take the audio conversion ability, key features, speed, quality and ease of use into consideration. Don’t waste your time, we’ve found the best music converter software for Mac – All2MP3 for Mac which can fulfill all your conversion needs totally for free. Get it installed and it’s never too late to get your music converted with this excellent music converter for mac. Your choice is up to what your request is. If you need a music converter with high converting quality and ultra-fast speed, All2MP3 for Mac is the best choice. 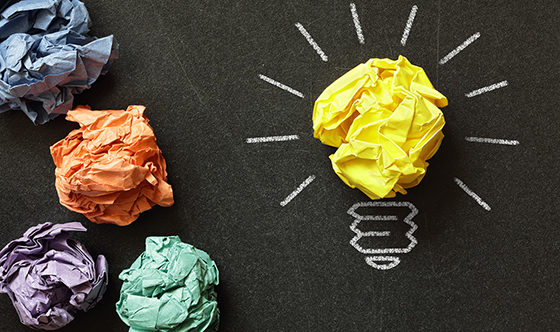 It sets no limit on the number of conversions and provides multiple options not only for output formats but also for quality control. The user-friendly interface, humanized features and simple operation, all these will give you the most enjoyable user experience. With the above download button, you will get All2MP3 for Mac downloaded and launched in no time. Then just follow the 2 steps below to start your music conversion. Drag your music file into the program window and in the prompted window you will see a few options. If you are a casual user and just want to get your music converted for emergent using, you can skip this part. Because the default settings have done all for you except choosing an output folder with the “Change All Paths” button. On the other hand, if you are an experienced user and have more requests for the output quality, just drag the slider on the bar of “Quality”. Plus, you can change the bitrate from 32 Kbps to 320 Kbps. Once you click the “Convert” button, All2MP3 for Mac will convert the music to MP3 immediately. That’s all for the conversion, isn’t it so easy? The digital media boom has led numerous people to seek a way to change their audio formats for easier playback on any devices. As there might be a risk of quality loss of your music file, it is necessary to using a top-rated and comprehensive piece of free music converter software for the conversion. Fortunately, there is a myriad of respected converters on the market to satisfy your basic music conversion quest. But it’s not an easy thing to find out the best music converter software. Here, we narrow this list down by rounding up the leading ones below. Switch is well-known as a fast audio converter software for mac. It can save you hours when you want to convert an entire music library. It is available for both Windows and Mac computers and most importantly, it is compatible with 40+ audio formats and 26 output formats. If needed, it can also extract music from DVD and other videos in the formats like AVI, MPEG and MOV. It provides a function that enables you to record music from popular streaming services like Spotify. Nevertheless, this converter is more expensive than the average converters and its user interface looks somewhat outdated. MediaHuman Audio Converter is one of the best music converter software for Mac which is specially designed for those who don’t want to work with a confusing interface and the advanced options. 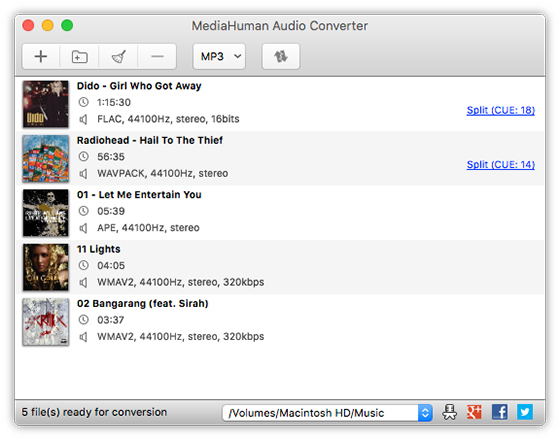 Different from some complicated audio converting tools, MediaHuman Audio Converter is so simple to use. 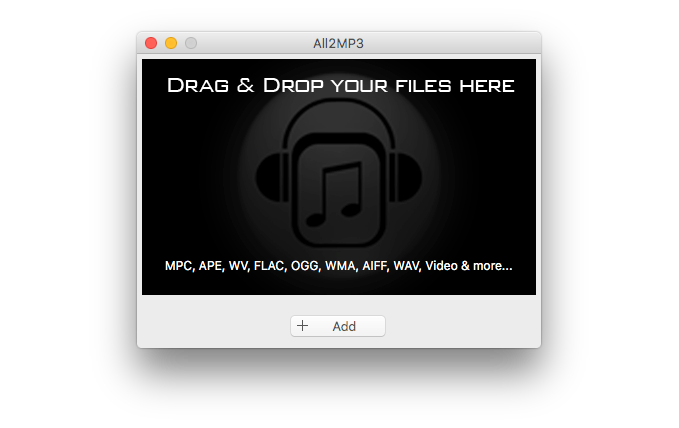 Just drag and drop your music files directly into the program, choose an output format and then start the conversion. The whole process is no more than a few clicks. It can batch convert music between all key audio formats and extract audio from video if needed. For Apple fans, they will like the option to add the converted files directly to iTunes library. 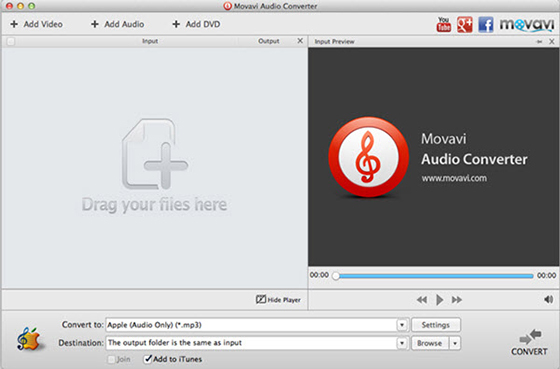 Movavi Audio Converter for Mac is also recommendable for solving any incompatibility issue on Mac. 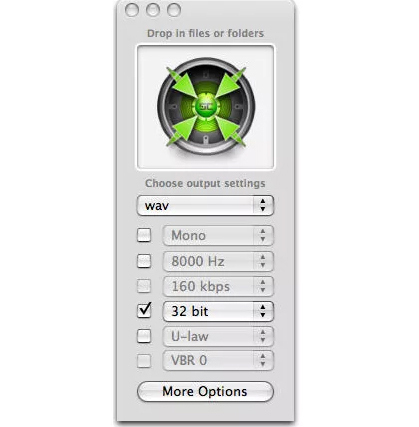 It can convert your audio files between MP3, AAC, M4A, FLAC, APE, OGG, WMA, WAV and many uncommon audio file types. It allows you to input your entire music collection in one pass and they will be converted in no time. If you like the soundtrack in a movie or TV episode, you can easily extract the music from the videos and convert it to any audio format. Plus, you can also cut out unwanted part of a song or join a few pieces of music together. To MP3 Converter for Mac is a Mac-friendly audio converter which has been dedicated to audio conversions for a long time. It supports a huge number of audio formats for either inputting or exporting. It also features several powerful editing capabilities including adjusting volume and applying audio effects. Its intuitive interface makes music conversion is such an enjoyable thing especially when you input as many music files as you want to the program window. SoundConverter can convert music files into the most common audio formats including ringtone formats like DSP. With its simple interface, you will be able to adjust elements like bitrate, kbps, stereo, frequency and VBR easily. 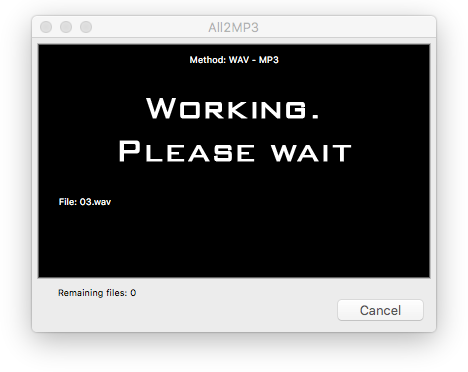 You can use drag & drop to input audio files and it becomes extremely handy even if you want to batch process a large number of files. Although, there is the drawback that it is not always easy to adjust settings right. media.io is an online audio converter, which means you don’t have to download any software for music conversion. It works well with all modern browsers on a Windows, Linux or Mac computer. What you need to do is upload and download your music files. It claims to support 150+ audio/video file formats for both input and output file. You are allowed to select the output quality level as you need. Once the files have been converted, you can choose to download them individually or together in a ZIP file.